RCMP say the scam was done by ordering tires with stolen or fraudulent credit cards. They say at least 13 orders, totalling $141,000, were placed. 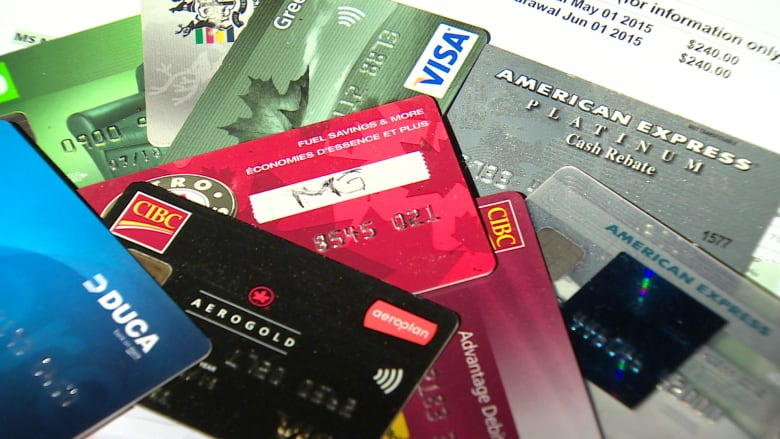 Boyle RCMP have taken a 28-year-old Tofield man into custody in connection with a credit card scam that bilked a local business out of around $140,000. RCMP say the scam involved ordering tires with stolen or fraudulent credit cards. They say at least 13 orders, worth a total $141,000, were placed. The RCMP investigation found the scam to be "wide ranging." Police said there is a high likelihood Edmonton businesses have been affected. The man has been charged with possession of stolen property, trafficking in property obtained by crime, and possession of a controlled substance. He is also facing charges stemming from a similar scam in Tofield. He is scheduled to appear in court April 12.